Those familiar with the Year 1775 in US history know that it was a tremendously eventful 12 months in the American Colony during which our major struggle for Independence was sparked and set aflame. 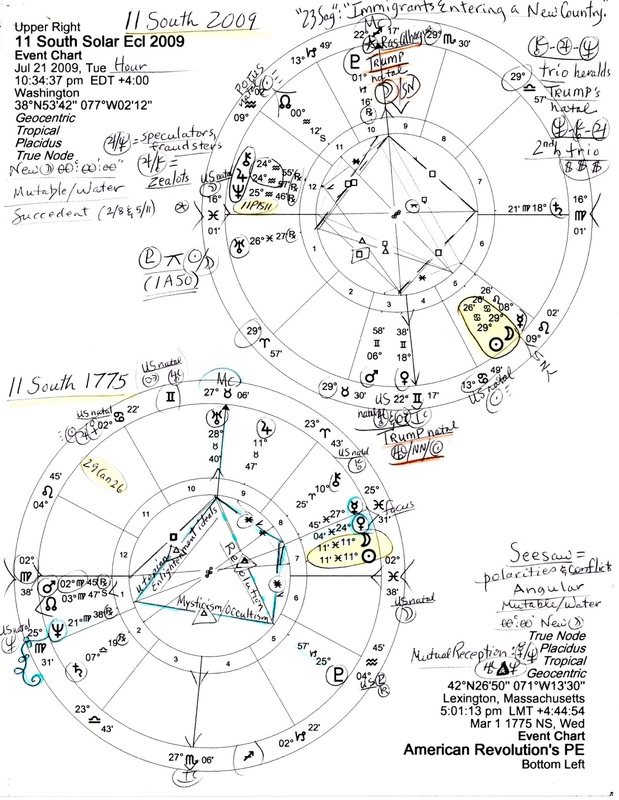 Let's take a look at the horoscope of the March 1, 1775 Solar Eclipse @11Pisces11 set for Lexington, Massachusetts where the "shot heard 'round the world" was fired less than two months later on April 19, 1775 and triggered the beginning of the American Revolution. The March 1, 1775 eclipse in the 11 South Saros Series is the Prenatal Eclipse of the American Revolution and its horoscope, planets, and eclipse themes may reveal a few insights into, and motivations behind, our fight for independence from Britain which ultimately (after many struggles and hardships) brought to fruition the Uranian-Neptunian ideals of The Enlightenment - Utopian ideals which were held by America's Founding Fathers, many if not all of whom were members of secret societies. 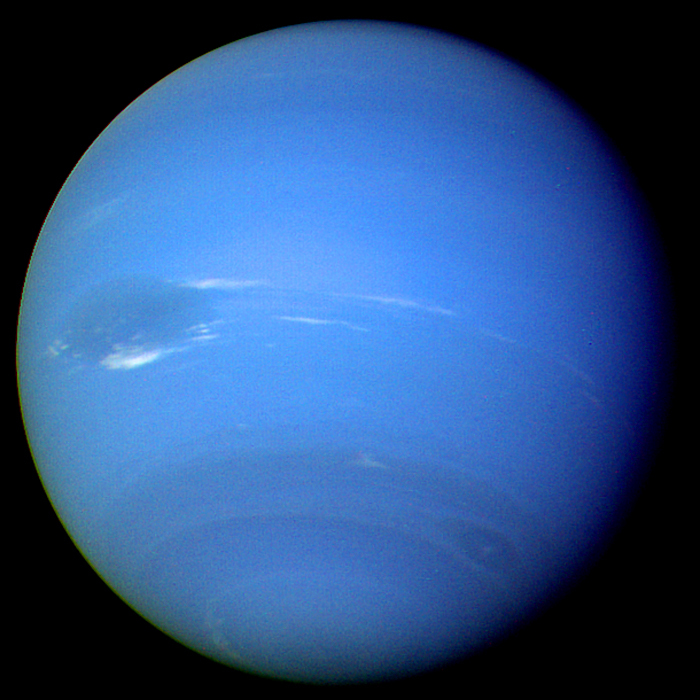 Does this Neptune transit return with revolutionary ideals in tow? And if we fast forward to 2016 and 2017, we find transit Neptune conjoining and reflecting the PE of the American Revolution (11Pis11). These hits occurred twice in 2016 and were exact on April 17, 2016 and August 12, 2016. Significantly, the third and final transit of Neptune to the 1775 Solar Eclipse degree occurs on February 16, 2017 and I think you'll find that the themes of 11 South apply closely to the Electoral College selection of Mr. Trump to play the POTUS role, and to the events and behavior of the newly minted Trump presidency with its lack of a mandate from a majority of We the People--hence the millions of people worldwide now protesting in the streets against Trump and his policies. They are re[resented by Neptune, too! 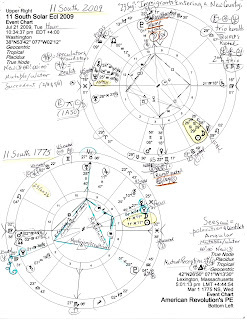 Image: 11 South Solar Eclipse March 1, 1775 5:01:13 pm LMT Lexington, Massachusetts; the Hour belongs to warrior planet Mars, the Mutable Earth/Water/Angular chart shows a Seesaw shape of polarities and conflicts, and a KITE pattern with rebellious anarchist Uranus at Midheaven (The Goal and WHY? 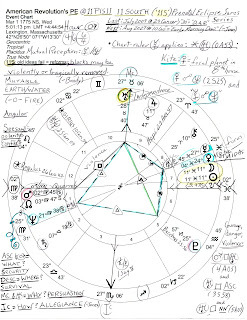 Point--see bottom, left) includes Venus exalted @24Pisces and Mercury @27Pisces as the focal planets (emphasis on Venus) of the KITE pattern--and Neptune, the higher octave planet of Venus, as its tail. 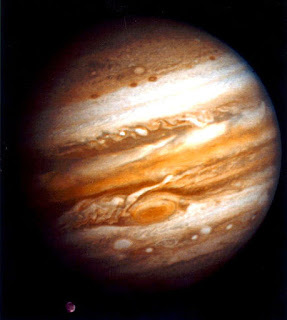 A Mars-North Node conjunction (military and police contact) rises in the horoscope, as you see, with NN @3Vir47 stationary so the chart is now having a Nodal Return which suggests new alliances, particularly of the Jupiterian kind ($$; politics; religious leaders; Jupiter the General--Mr. Trump's newly chosen Cabinet and staff) but with an aggressive Martian flavor of violence, war, military action, and quarrels--lots of quarrels stirred up by the Mars-Rising Mr. Trump, the litigious. 11 South Themes: sudden reforms are needed as old ideas and methods will fail so that new systems are required to deal with events; thoughts of new ways to handle issues; any blocks could be violently or tragically removed (paraphrasing Predictive Astrology, B. Brady). To approach the topic sans Astrology, try Paul Mendoza's article posted on February 22, 2016, 2017: The Third American Revolution? written during Campaign 2016. 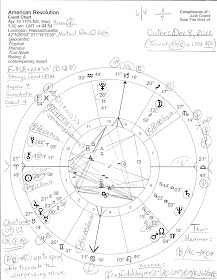 11 South 1775 eclipse is lower left and 11 South 2009 eclipse is upper right; note that the zealots-on-a-mission pair of Jupiter-Chiron in the 12th house of Karma and Politics (2009 chart) at "25AQ" has a curious Sabian Symbol: "A Butterfly with the Right Wing More Perfectly Formed" (my italics). 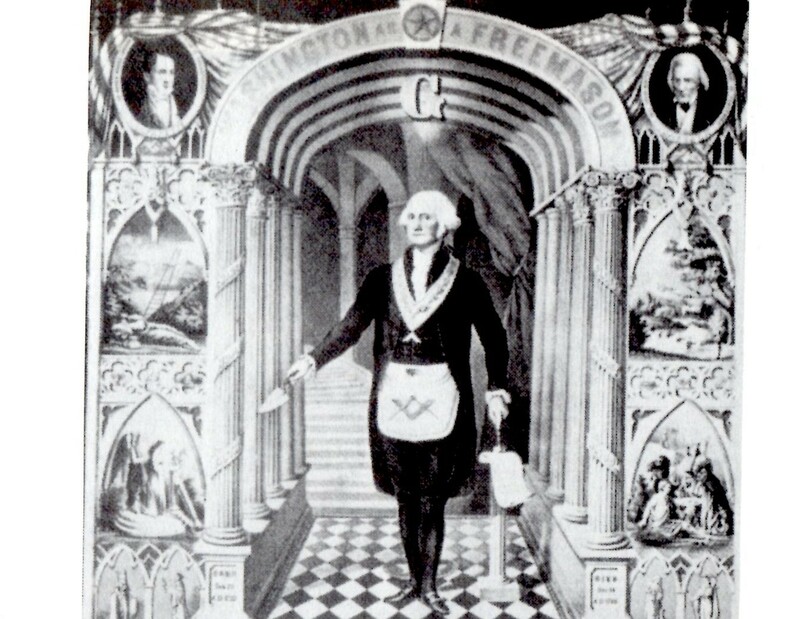 Also note that 11 South manifested in the years 1901, 1919, 1937, 1955, 1973, 1991 (events: GHWB's Desert Storm invasion, his public touting of a 'new world order', and the assassination of writer Danny Casolaro), (2009), and next in 2027 @10Leo. 11 South's initial eclipse at Cardinal World Point 00Can48 occurred on June 14 (Trump's birthday, NS), 1360 (OS), the year of the Treaty of Calais between England and France which did not end their Hundred Years' War). And so a Cancerian lens is used through which to view all subsequent 11 South Solar Eclipses, no matter their sign, and 11 South themes contain the potential to trigger worldwide events. Now as you know, astrological Neptune resonates with the Arts, veils, masks, disguises, leaks, deception, lies, fraud, weakness, confusion, corruption, disappointment, and the undermining of current conditions, but also suggests the urge to merge, erosion, distrust, delusion (including self-deception), liquids such as water, oil, gas, plus, toxins, infections, and drugs such as alcohol, cannabis, and prescription pills. Yet Neptune's resume also includes such entities as: the Divine Source, the mainstream media, the masses (unwashed or otherwise), the so-called "useless eaters", spiritualists, idealists and ideologues, the Collective and its Unconscious, and propaganda. To Neptune add realistic Saturn, planet of authenticity, and we have Kellyanne Conway's "alternative facts", invisible/secret government, and sick, depressed, and/or weak people. In other words, Saturn-Neptune keys the now-tattered social safety net programs of FDR's New Deal, the ones Trump and the Republicans (and their financier enablers) are determined to disrupt and destroy--with the help of corporate Democrats--so that control and the money involved in these social programs are handed over to reckless, greedy Wall Street speculators and warmongers. Plus, some creative depopulation occurs by default, leaving more resources for the 'elite' ones who remain. You know how some 'unintended consequences' are actually (Saturn) secretly (Neptune) intended all along. In addition, the zealous anarchists (Uranus in Aries; Jupiter conjunct Chiron) want our Education Department monies, too, and for this purpose they are forcing an unqualified anti-public-school Betsey DeVos into office to undermine our school system and steal from public education funds (and from our children! You just know that Mr. Jefferson must be turning over in his grave--over the theft and over 'fake news', too). So obviously, Neptune in its own sign of murky Pisces can 'help' with the *destruction of our social and political institutions and we hear more and more in the Neptunian news media that America is again having a revolution thanks to the alt-right white supremacists who have coup'ed the White House--and the resistance from the pubic. And the September 1, 2016 Solar Eclipse @9Vir21 with its 'good time for tackling the truth; seeing a thing for what it really is' vibes being opposed by transit Neptune in Pisces had its 'realism demands' confused and muddled by deceptive Neptune in opposition to the eclipse themes that were and continue to be sorely needed in this country. A 'good time for tackling the truth' is about to give way to the February 26, 2017 Solar Eclipse themes but has had spotty success so far and Mr. Trump's fake news continues to be promoted ad nausem. And so in closing, we see that the February 16, 2017 Neptune transit to the 1775 American Revolution Solar Eclipse falls between the upcoming Lunar and Solar Eclipses of February 10th and February 26th and thus creates a trio of significant cosmic manifestations that suggest political reforms in the manner of "A Butterfly with the Right Wing More Perfectly Formed" with its negative connotation of "unhappy and rebellious conceit." But how about the positive manifestation of "25AQ", so near the US natal Moon? Positive expression: "A genius for turning deficiency into a real asset." Sounds huge to me! As long as We the People get busy turning the many deficiencies of the Trump regime into real assets to be used against his and Steve Bannon's bigoted alt-right agenda so that the movement becomes our revolution, not his! *destruction? 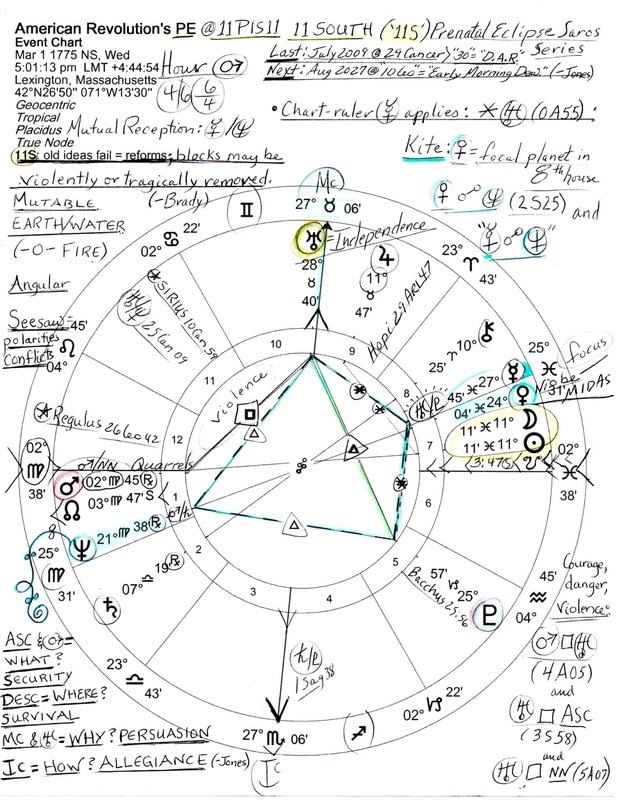 Other chart factors apply, of course, very much including plutocrat Pluto, now in Saturn-ruled Capricorn, sign of government, law, and business, for the saboteur is in process of destroying institutions, systems, traditions, and taboos. And this, as the wealthy dragon creeps along toward fulfillment of America's first-ever Pluto Return in 2022 (27Cap33 Rx, opposite US natal Mercury Rx in Cancer, our sneaky surveillance and spying pair; progressed US Pluto has been at the crisis-anaretic degree of 29 Capricorn for some time--conjunct the 00AQ Inaugural Sun (POTUS) and opposing the 2009 11 South Solar Eclipse!) Yet occurring even sooner than 2022 is a Pluto Return to its position (25Cap57) in the 'American Revolution's PE' horoscope, a period beginning once transit Pluto reaches 20Cap55 in March 2018. Related: After the Revolution: the Oriental Planet of Donald Trump. That would be unpredictable Uranus, planet of anarchy, sudden disruption, eccentric behavior--and is America's revolution significator.